China’s largest SUV manufacturer Great Wall Motor has achieved 10th position in Fortune’s list of China’s Most Admired Companies 2017. Great Wall joins the Top 10 out of a total of 50 companies making the list, alongside some of the world’s largest businesses including B2B sales portal Alibaba (1st), Baidu – China’s version of Google (2nd), plus electronics manufacturer Huawei (6th). Great Wall Motor includes SUV brand Haval, which has been the best selling SUV in China for the past 14 years. Fortune is one of the most influential magazines in the world. Fortune China distributed questionnaires to 38,000 Chinese business managers asking them to score 336 candidate companies on management quality, product and service quality, innovation and other dimensions. The 50 companies with the highest scores were included in ‘China’s Most Admired Companies 2017’. 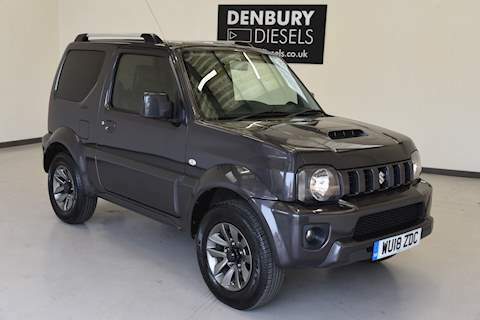 Denbury Diesels is proud to be a Great Wall Motor dealer for the South West of England. 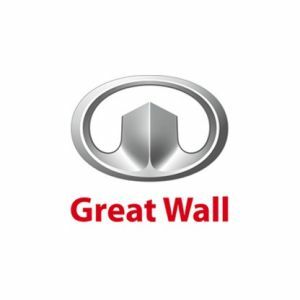 We are also approved for Great Wall Motor Service and Parts.